Yet the problem did not start with Paul. 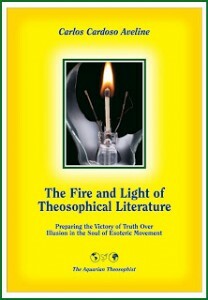 Since Protagoras – the sophist who was directly challenged by Plato in ancient Greece – there has always been a current of thought in the West which defends the idea that truth is but a matter of convenience. 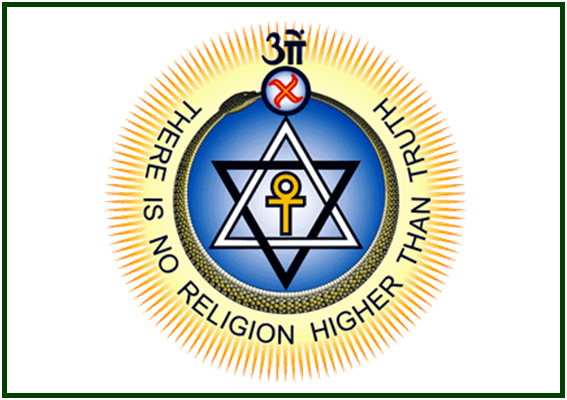 That is the intellectual foundation of the attacks made against Theosophy, both outside and inside the modern theosophical movement.